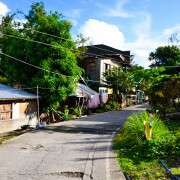 It has a population of 683 (2010 Census). 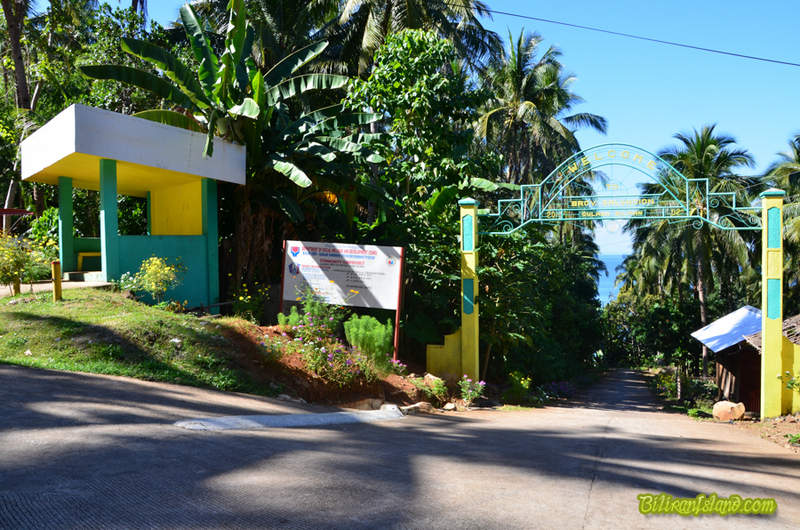 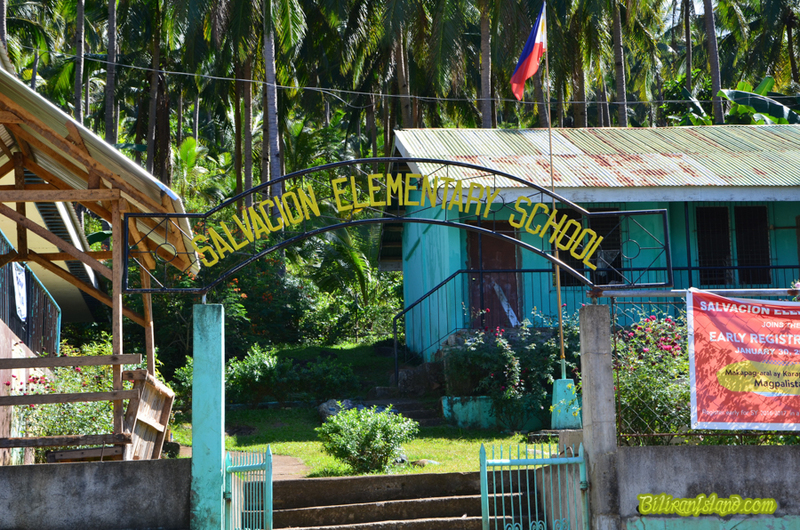 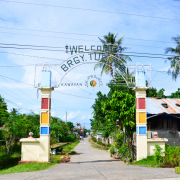 Salvacion Elementary School in Brgy. 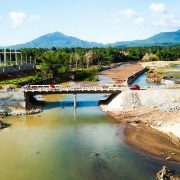 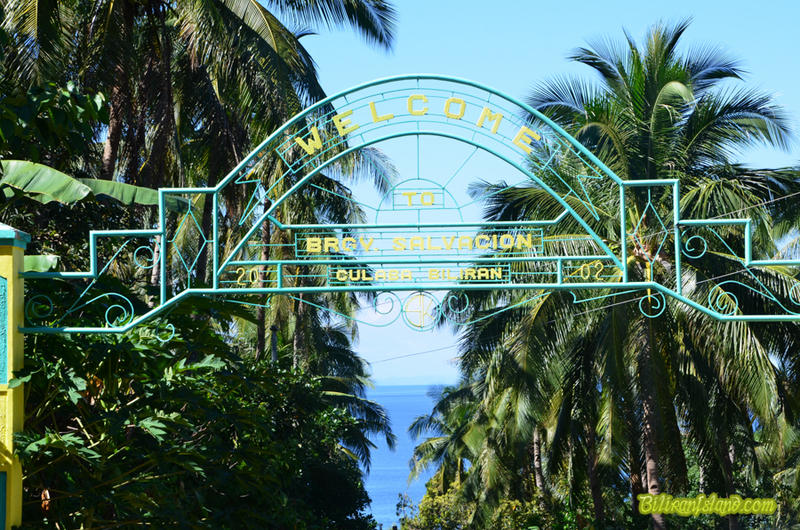 Salvacion Culaba, Biliran.